The Primary Treehouse: 33 Freebies? Yes, Please!! I know, I know....I completely dropped the ball this week with my Pin it to Win it Giveaway. Can I make it up to you? 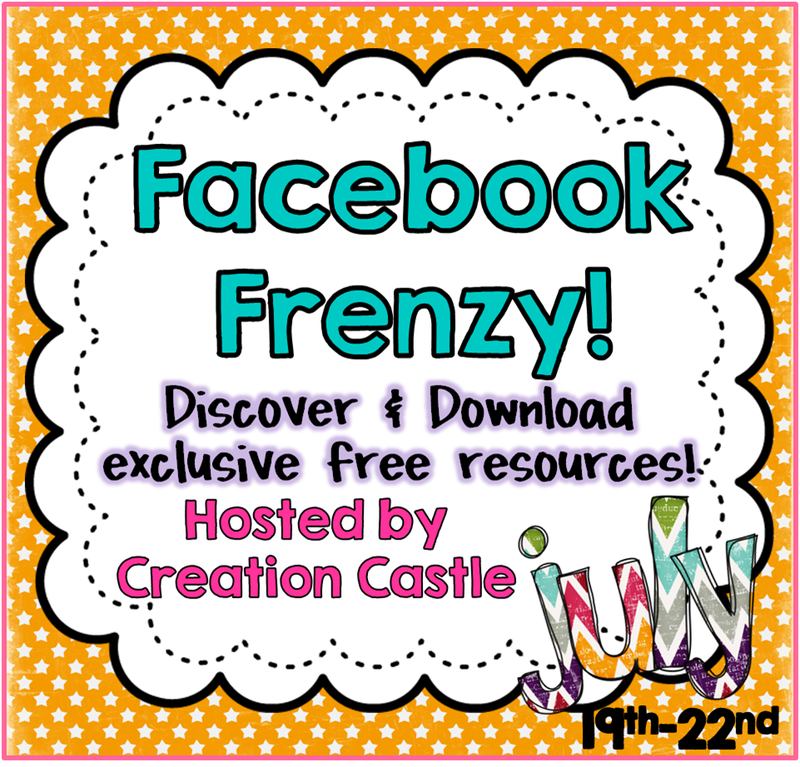 =) How about a Facebook Frenzy where you can hop around and get 33 FREEBIES? Yep, 33! Wow! I know! 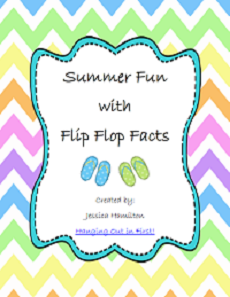 Hop over and like my Facebook page so that you can start hopping and collecting your freebies!! Make sure you pick it up, because it will only be free this weekend!